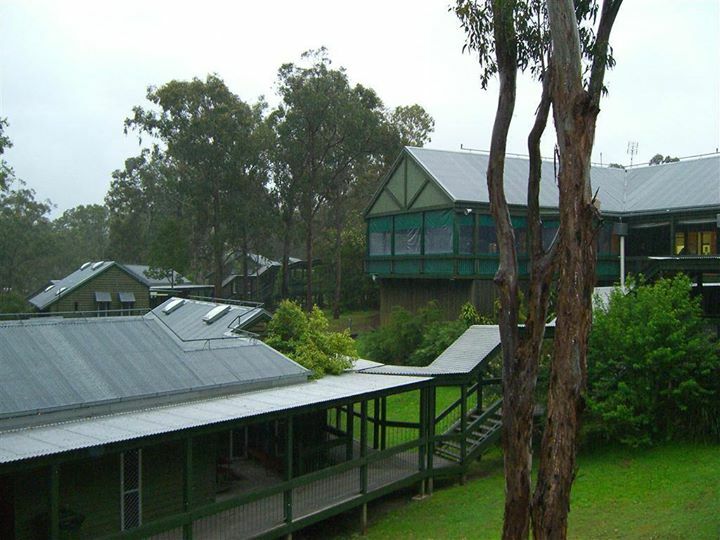 Creative Craft Retreat: Three Weeks to Go! 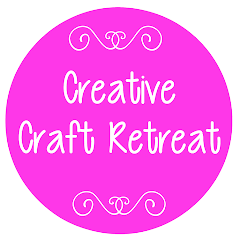 Creative Craft Retreat is less than three weeks away... can you believe it??!! It seems to be sneaking up on me too quickly! Registration is now closed, so I hope you haven't missed out! If you have, make sure you put next year's date in the diary (5-7 November 2010) so you don't miss out! We have more than 45 participants and teachers registered and if you are one of them you should have received your confirmation email or letter by now, and also a list of class requirements if you have signed up for one of the wonderful classes that we have on offer. If you have not received this information please contact me as soon as possible. I have been busily getting lots of things organised for the retreat, and still have lots to do. One of those things is to make a name tag for myself, and so I have fiddled around with some wool and thread and have done about half of it now. Have you made a start on your name tag, or even finished it? Or maybe you'll take the easy option and bring a pre-made one, or write on a piece of cardboard and put a pin through it! Anything will do! What about the craft stall? Have you been saving your pennies? Maybe you've been industrious and have been busily making things to sell? Or maybe you've been tidying up your craft corner and have found some no longer needed craft supplies or craft magazines? Anyway, I hope you are having fun anticipating craft retreat! See you soon!